Great shot Colin. Perfect subject for IR. 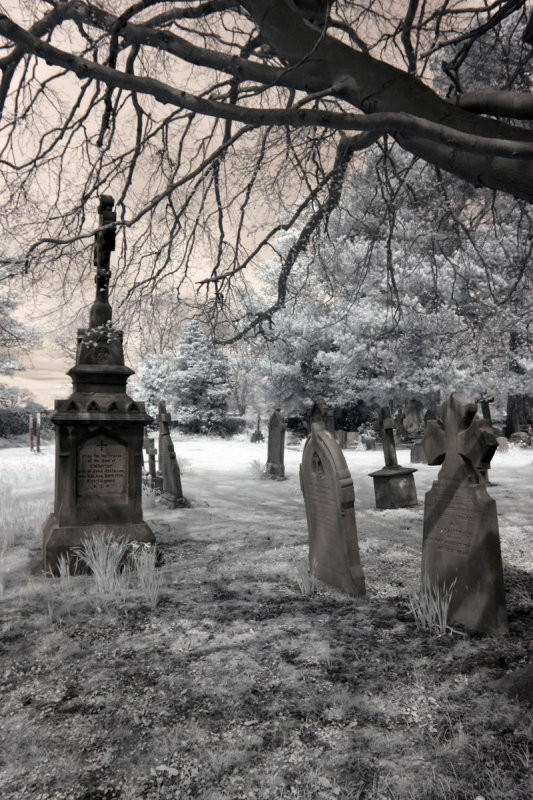 "V"
The cemetery is a perfect setting for IR. It gives is such an ethereal feel. V.